With over 100 years of experience in the global hair care industry and its consumer products garnering an increasingly strong presence in the Malaysian market, a great ‘Thank you’ gesture from Schwarzkopf Retail Malaysia to its customers for their unyielding support is long due. 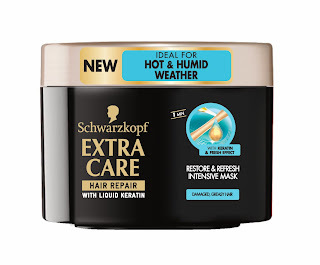 “After many years in the professional hair care industry, Schwarzkopf’s retail products finally hit the Malaysian shelves in June last year. Our retail products, which include hair care products under the Extra Care series, hair colouration products under the Fresh Light, Palette and Perfect Mousse sub-brand, and styling products under the Got2b series has since grown in popularity, as consumers love the high quality products at prices that are affordable to the masses. Our customers’ loyal support has been very encouraging and constantly pushes us to do better. We wish to express our heartfelt gratitude for the love, trust and support given to us thus far.” said Mr Tan Hock Guan, General Manager of Henkel Beauty Care Retail, Malaysia. If the value of payout is something in which gratitude is to be measured by, then it could be said that Schwarzkopf Retail Malaysia is oh-so-very-much-appreciative of their loyal customers. This month, Schwarzkopf Retail Malaysia unveils the Schwarzkopf ‘Beauty Extra Bonanza’ contest; where cash galore await to be won just by answering one simple question related to the brand with any purchase on Schwarzkopf products worth RM30 or above in a single receipt. 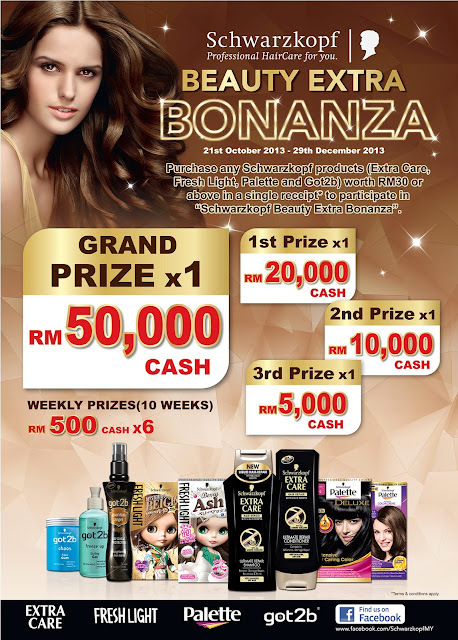 Fans of Schwarzkopf retail products and the uninitiated alike now have even more reason to pamper their hair with the brand’s many products with the whopping RM50, 000 cash grand prize. On top of that, lucrative RM20,000, RM10,000 and RM5,000 cash prizes are allocated for the second, third and fourth prize, respectively. It doesn’t end there. Each week, for 10 consecutive weeks, six RM500 cash prizes per week will be given away to lucky participants. Whether it is to stock up on their favourite Schwarzkopf product or to try out the brand’s products for the first time, the period from 21st October to 29th December 2013 would be the best time for consumers to do so. For all they know, they might get lucky. 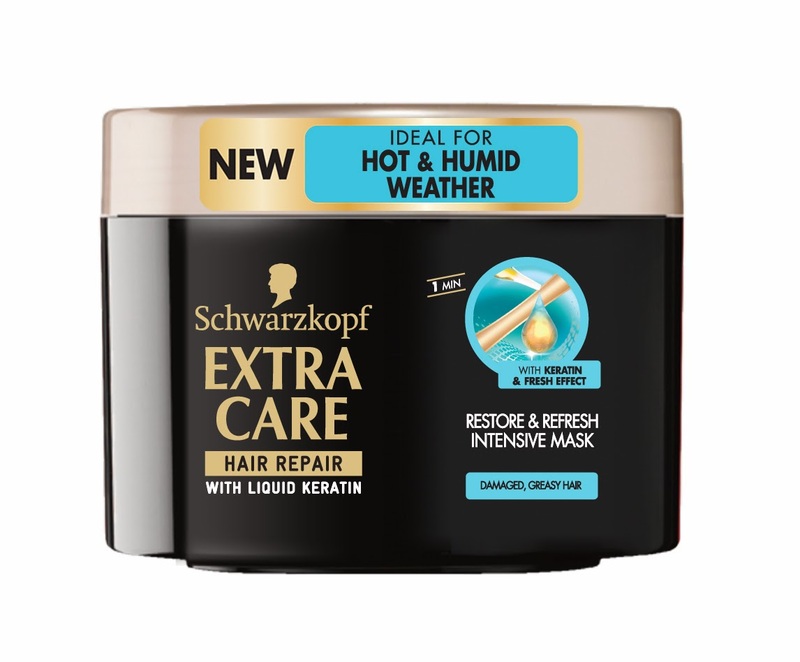 The Schwarzkopf retail range offers extensive hair care products for any hair type and care needs under its Extra Care range. Its Ultimate Repair line cares for very damaged and dry hair, Q10 Recharge strengthens brittle and dry hair, Shea Cashmere nourishes nutrient-deprived dry hair, Hydro Collagen hydrates longer hair that is prone to split ends while the Anti-Dandruff range rescues hair troubled by dandruff. The Extra Care range also recently launched its Restore and Refresh line, specially catered for hot and humid weather like Malaysia’s. For stylish, healthy looking hair, Schwarzkopf’s hair colouration ranges, namely; Fresh Light, Palette and Perfect Mousse, ensures vibrant colours and mirror-like shine without ever stripping hair dry. To add extra excitement into one’s life, Schwarzkopf’s Got2b hair styling range delivers fun yet practical products for hair with attitude. Schwarzkopf retail products are available at major pharmacies, hypermarkets and supermarkets nationwide. I bought and use, you know the clear bottle light blue, not suitable for my hair. You still can buy more to stock up and win the fabulous prizes! @Sherry, Then maybe You should change to different range. Do You Know - Your Tooth need a Polish too!